Joint movement matters, get your flexibility back with our superior cartilage support anti-inflammatory supplement. Joint health is something we’d like to look for, as we age tissues could get weaker, regular exercise and support necessary to keep our movement healthy. 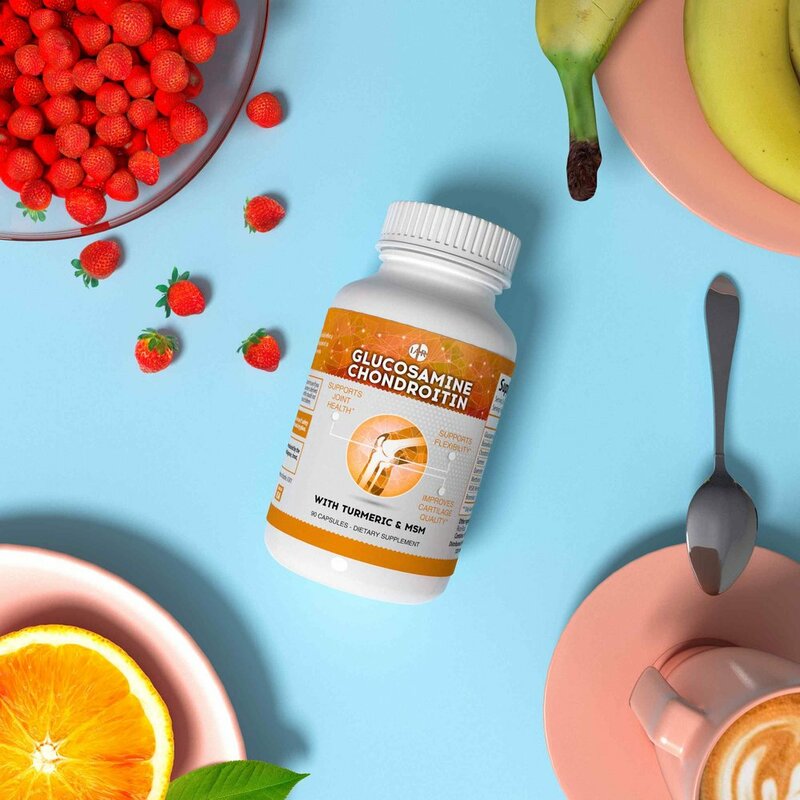 Our Garcinia Cambogia brings maximum results with proven 2100 mg dosage. It makes the product strong appetite suppressant and burns unnecessary stuff like crazy.